Kohl’s is hosting a Flash Sale and offering 20% off for everyone with the code: EXTENDED20 at checkout. 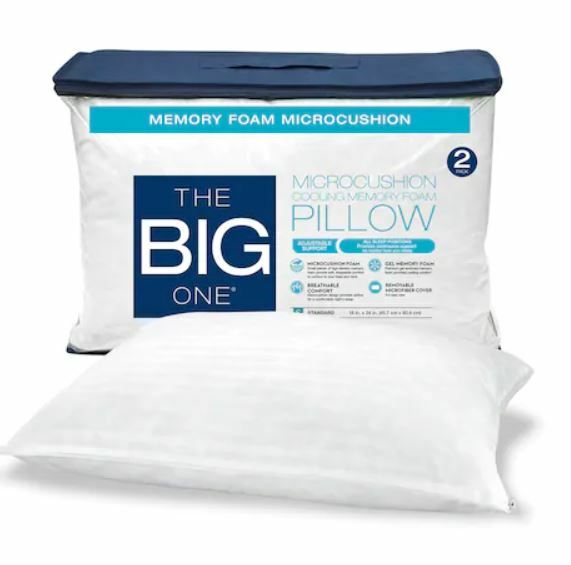 One of my favorite deals is this The Big One® 2-pack Memory Foam Pillow on sale for $15.97 with the code (Retail $69.99). Shipping is free with your $75 purchase or choose free in store pick up if available near you.